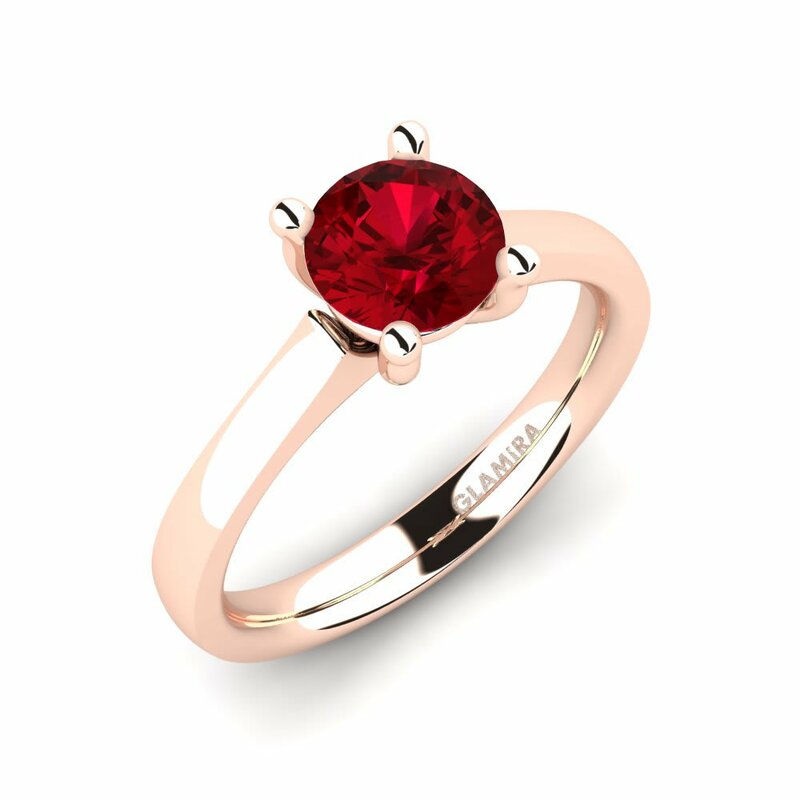 Crystals are fascinating replacement for precious stones and they engage the hearts of designers and stylists all around the world. 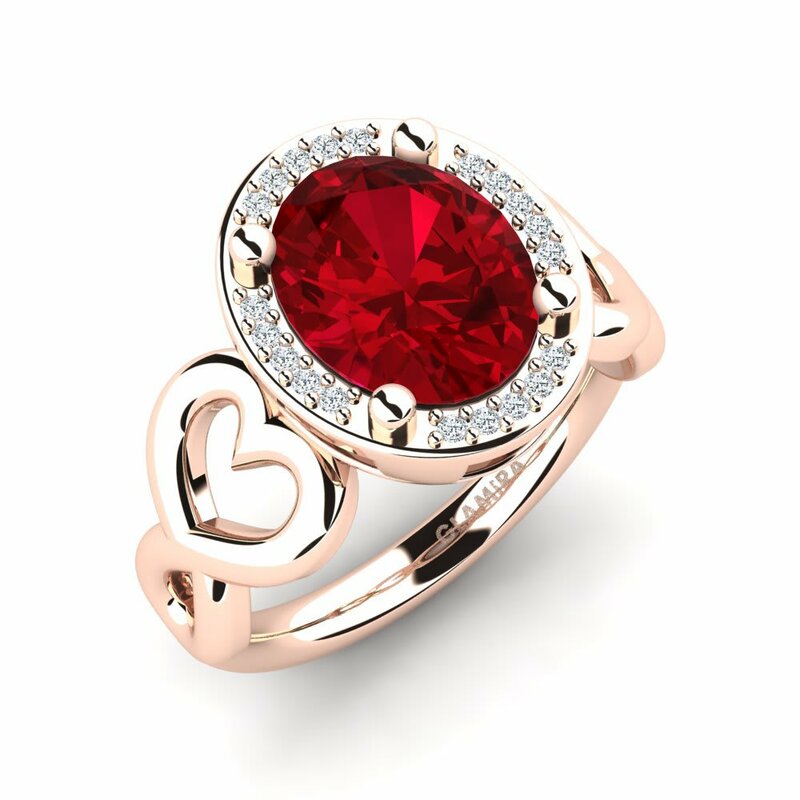 They are much clearer, their sizes can vary and their cuts are perfect. 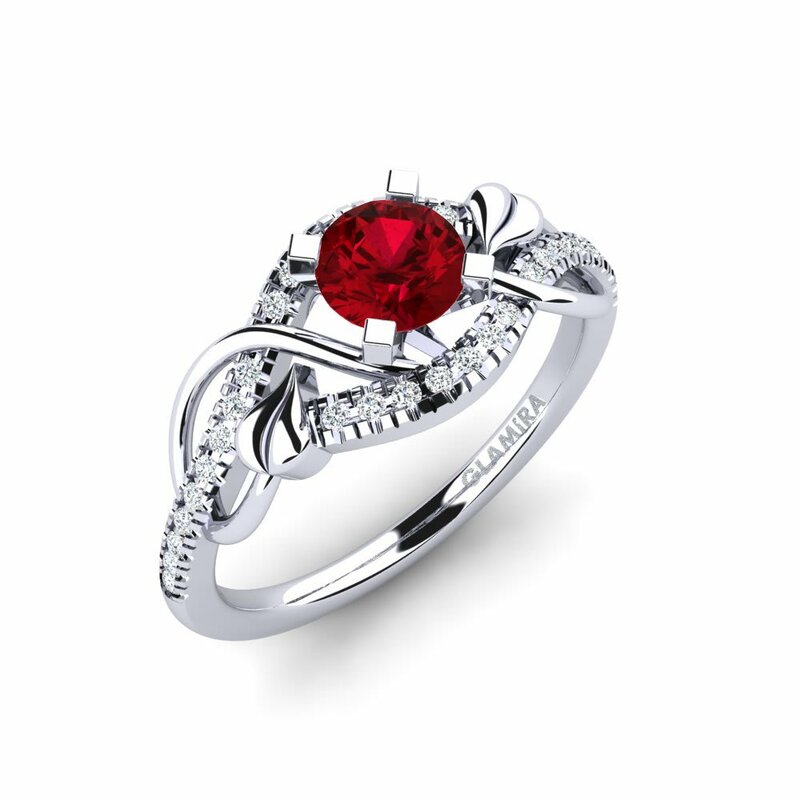 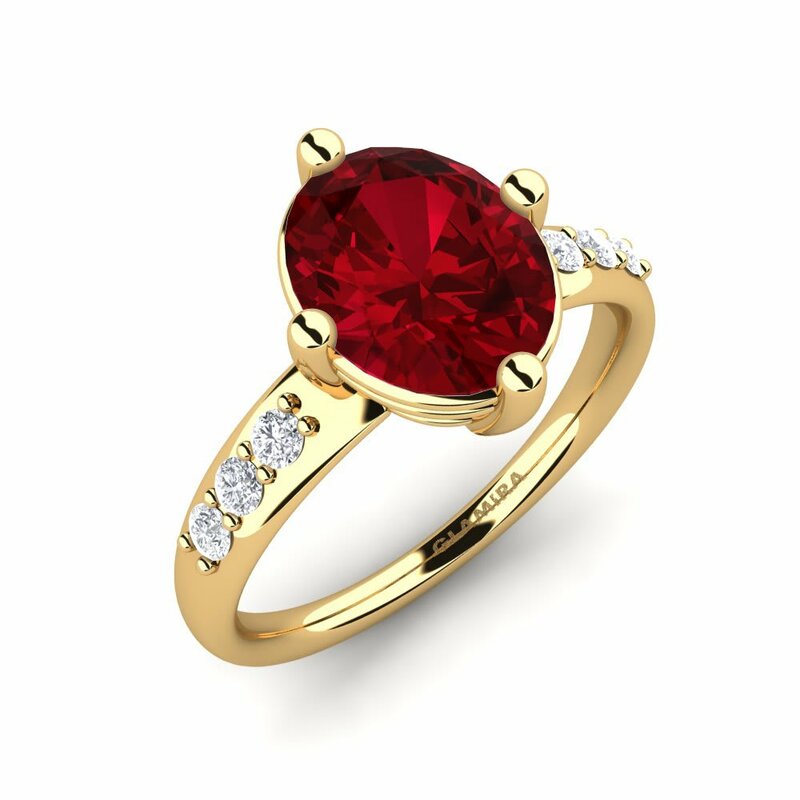 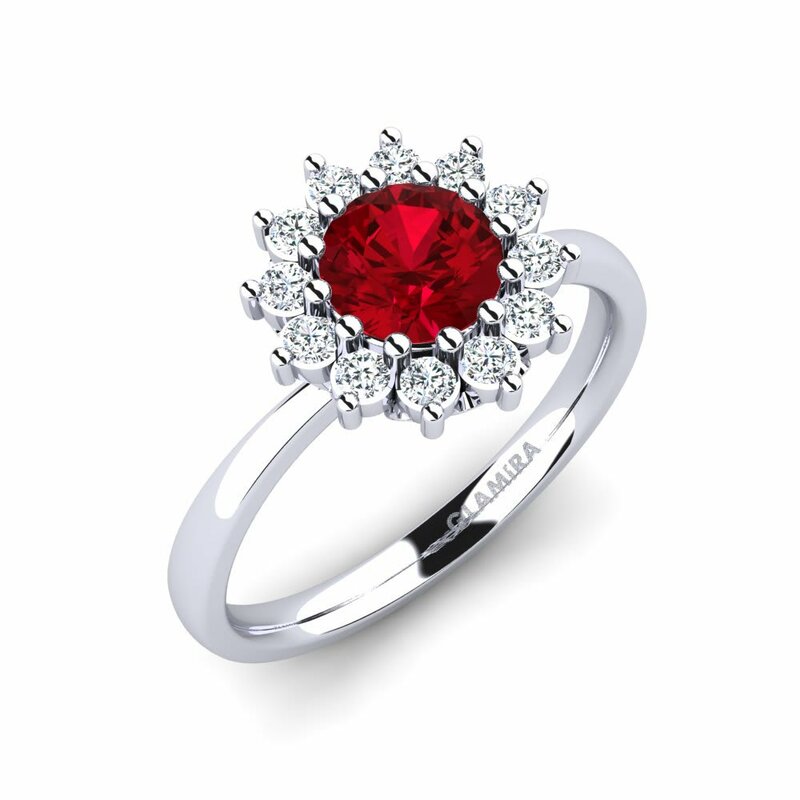 The deep colour of Swarovski red rings makes them unbelievably popular among all generations. 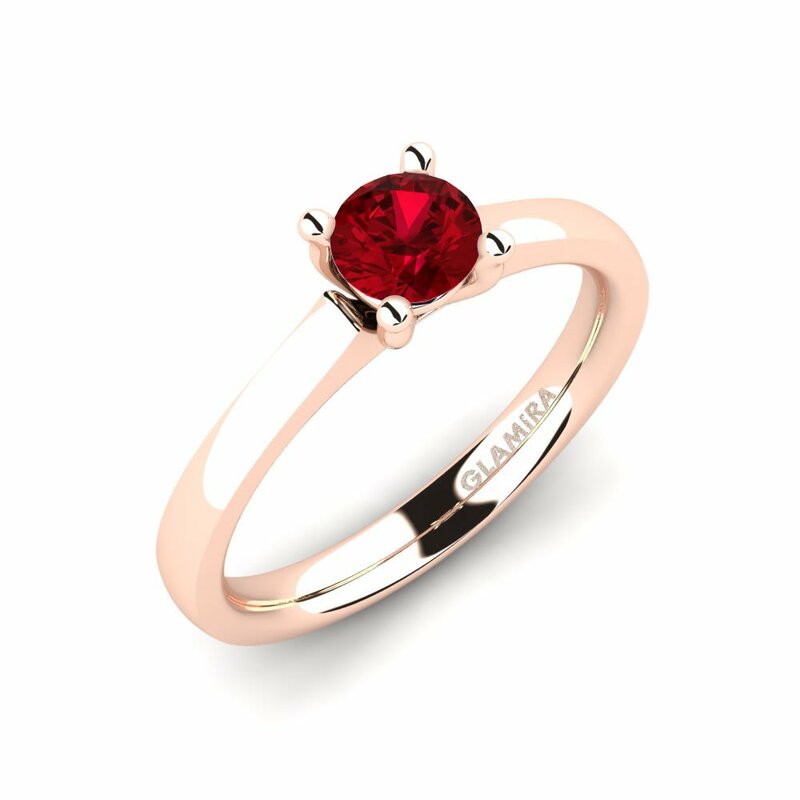 GLAMIRA has a great option of customizing the Swarovski red rings, giving you the opportunity to use different colours and metals in order to create your ideal ring for a special one!